Over time, every homeowner gets bored of looking at the same four walls. However, thanks to the team at G.BORG High Class Painting & Decorating, there is an easy solution. 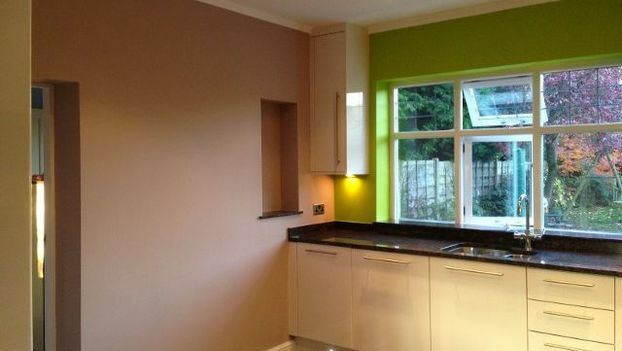 We provide first-class interior and exterior painting services to clients throughout Cheshire and Lancashire. Whether you choose a new colour or an attractive matte finish, you can expect your home to be rejuvenated inside and out. No matter which room you are decorating, the addition of coving is sure to give it a new and refreshed look. Our team will expertly fit coving in a colour and style that matches the rest of the room. 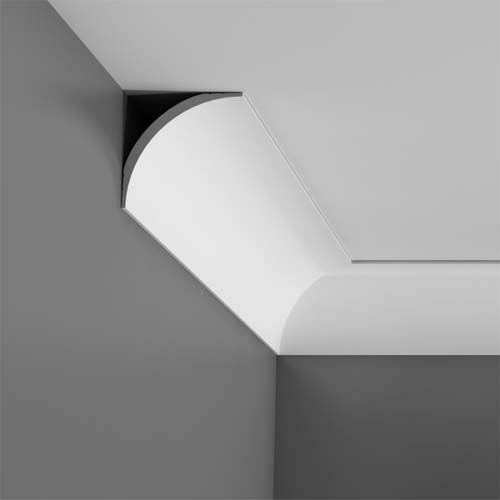 We can supply and fit coving in any room, we have a special way we like to fix our coving thats give it an ultra strong bond to walls & ceiling.